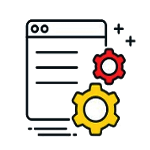 Every single business Entrepreneur/ business owner wants to maintain their own web and mobile applications with the help of custom software development company. Every Business, looks for a way to create apps that takes less development period, so to invest their time to market. Developers use number of hybrid mobile development frameworks such as React Native, Xamarin, PhoneGap, Ionic and many others for this reason. 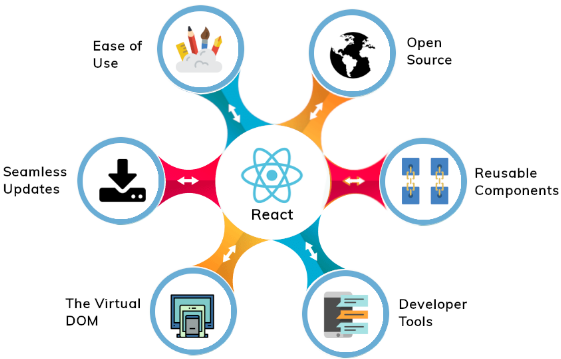 Their exists lots of trends showing that most of the developers are using React Native Mobile app development frameworks to develop best performing applications at low cost. 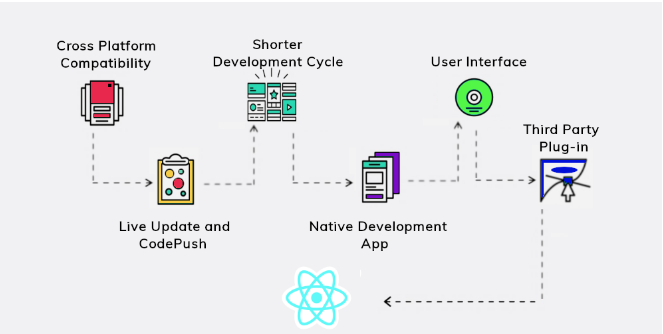 React Native has emerged as one of the most preferred among a multitude of reasons, but the biggest reason is that React Native Mobile app development is very close to native app performance. 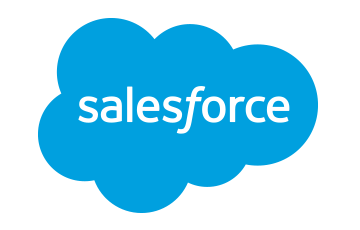 This is because it provides code components directly to the native APIs. 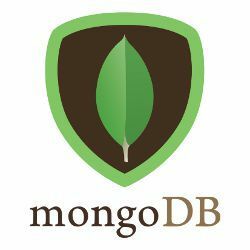 In addition, it also allows developers to write the heavier, more important parts of the code in the native language, be it Java or Objective-C, letting the rest of the code to be shared across platforms. 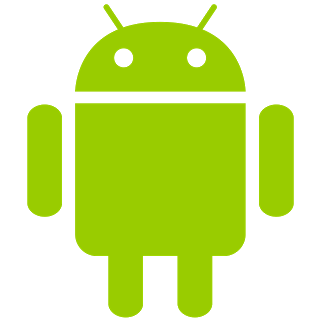 Cross Platform Mobile app development boast of 80 to 90 percent code shareability. One can create apps that are native to each platform, because of it’s modules and native controls which gives relief to all the hassles associated with hybrid mobile app development. 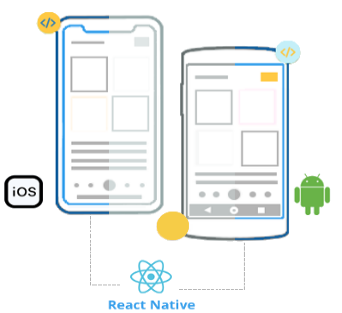 React Native uses native API’s for UI components unlike other cross-platform frameworks such as PhoneGap use WebView, doesn’t give 100% performance but using native APIs make it better than expected. 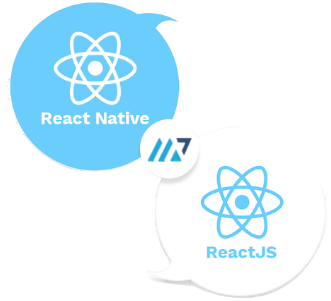 React Native community is growing rapidly in the market will be a major advantage of the native modules, there are a number of existing modules that can be used with ease. Highest percentage of code reuse in React Native. In addition, React Native also offers easy debugging tools and error messaging to make a developer’s life easier. Live reload is an outstanding feature of React Native which helps you to view the changes of your code modification on the UI in real-time. 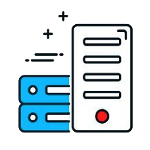 Developers can manage two windows by monitoring the changes in UI by modifying the code. They are able to see every little change they made in code which reflects in UI, this feature increases the application performance and also make it super exciting. We can split the UI into independent, reusable pieces called components. Great User Interface is possible because of components of React. 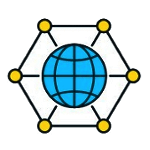 As we can reuse components, there is no code duplication. React native has large community to help. There are a lot of free and open source projects which help to development. React Native is easy to learn and efficient. 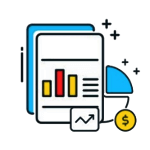 App is compiled into native code, which enabled to work on both the operating systems and functions the same as both platforms with no issues. Other advantages of using react-native is faster development, reusability of components. React native has its own StyleSheets to create a better UI(User Interface). It is similar to CSS StyleSheet. We don’t need any knowledge of CSS to learn it. It is very easy to learn and implement. As it is providing Hot reloading functionality, development time will be saved. When we modify any file in code base app will automatically get reloaded, no need to manually reload the app each time we modify the code.